The power of freedom is intricately connected to our choice to forgive. 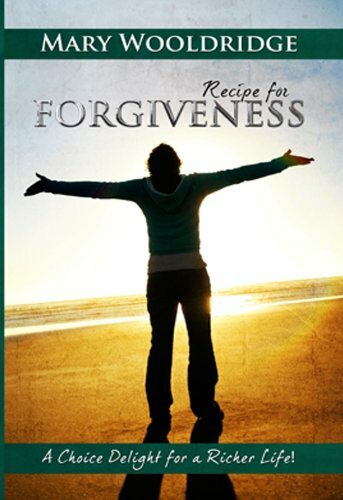 Forgiveness is the key to a richer life. There is no such thing as an unforgiving spirit but there is a spirit that opts not to forgive.